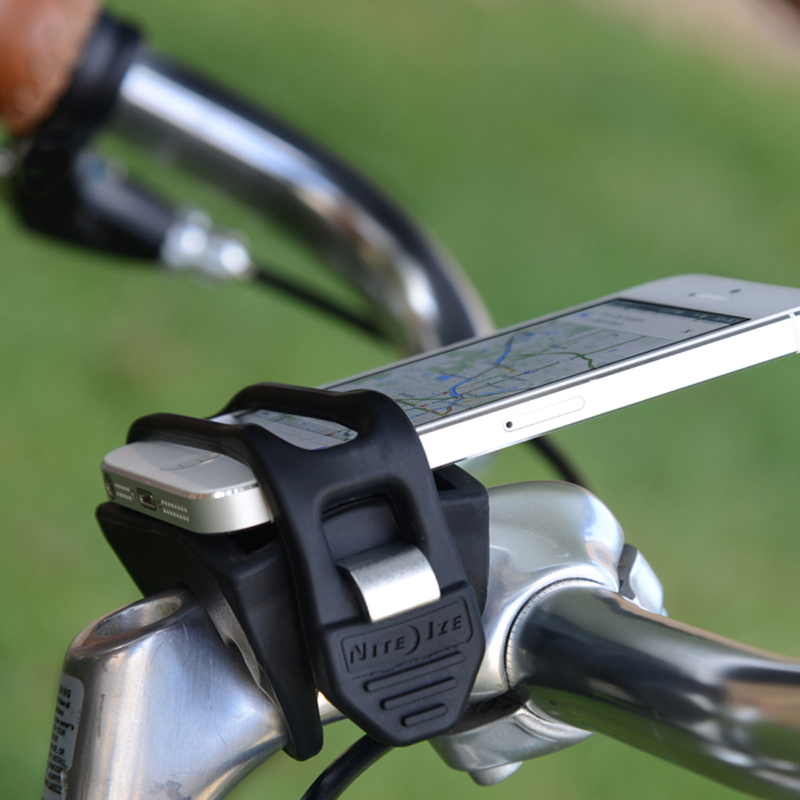 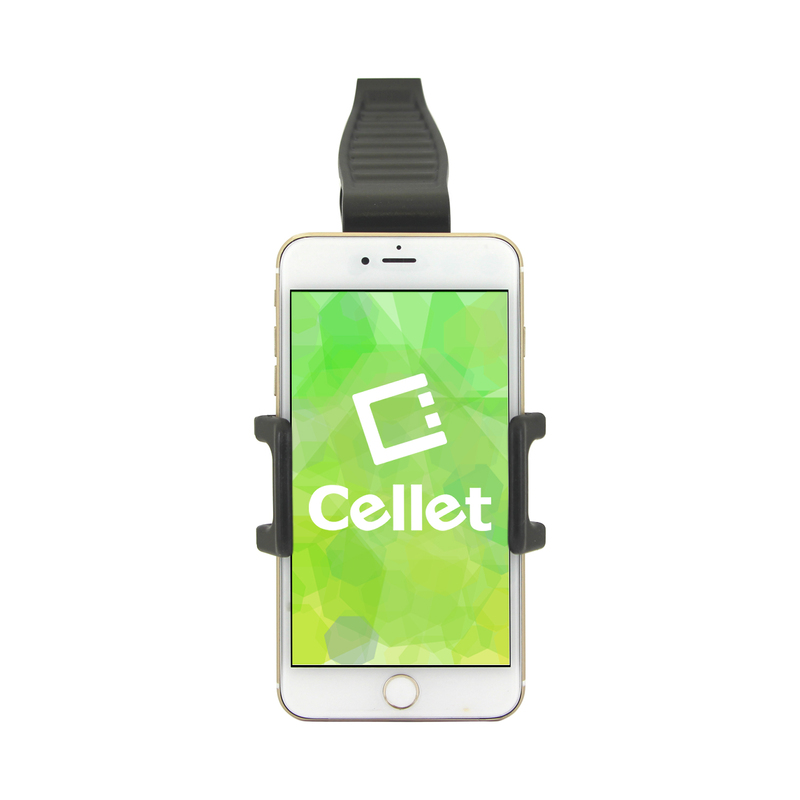 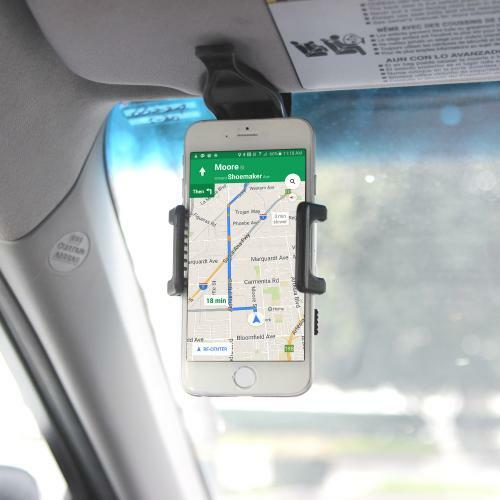 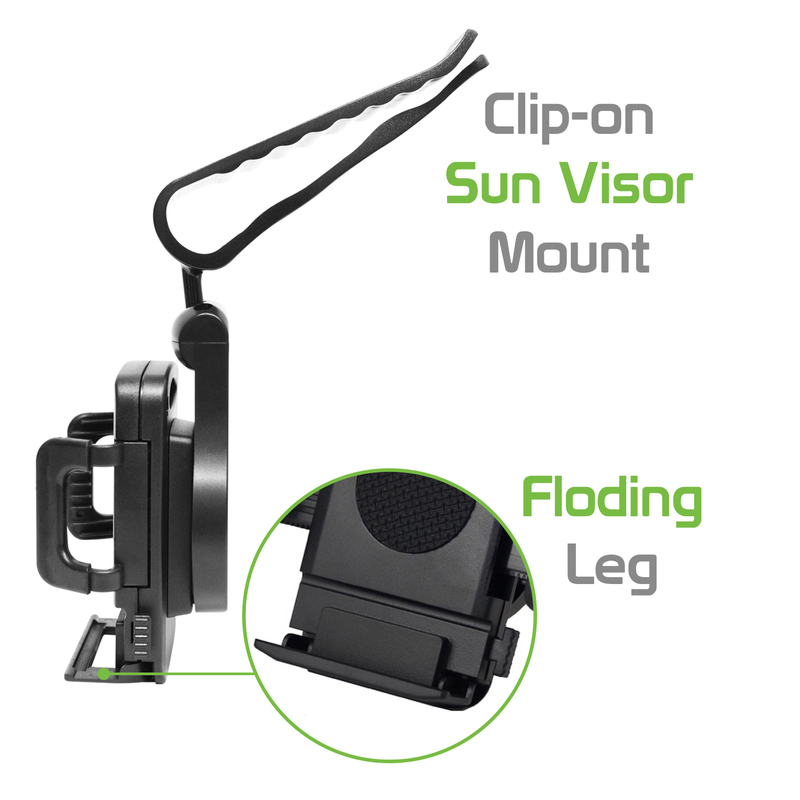 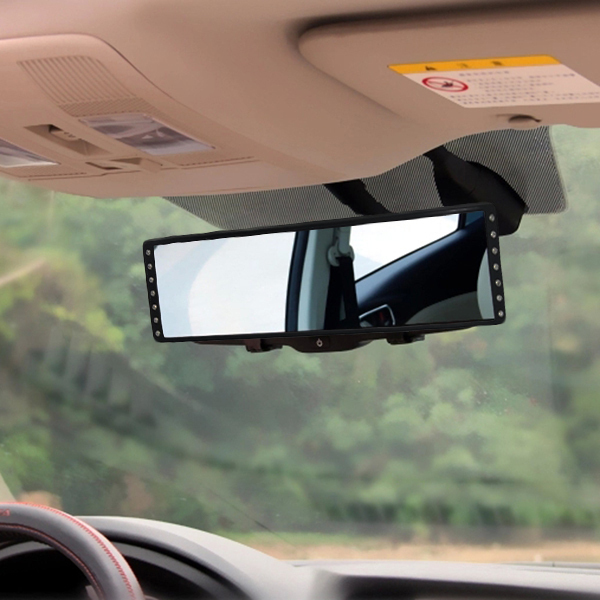 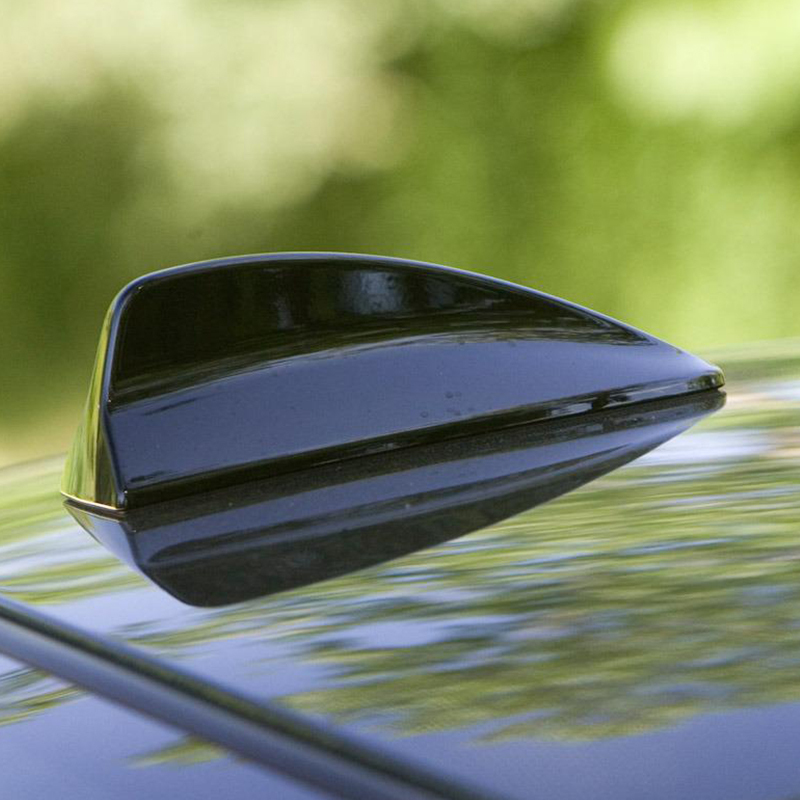 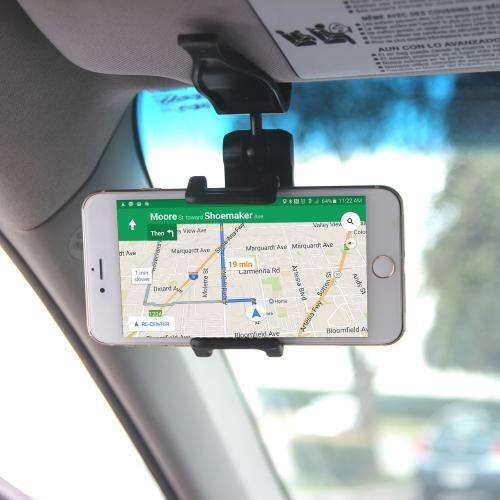 Mount your phone in a convenient place with the Visor Phone Holder mount. 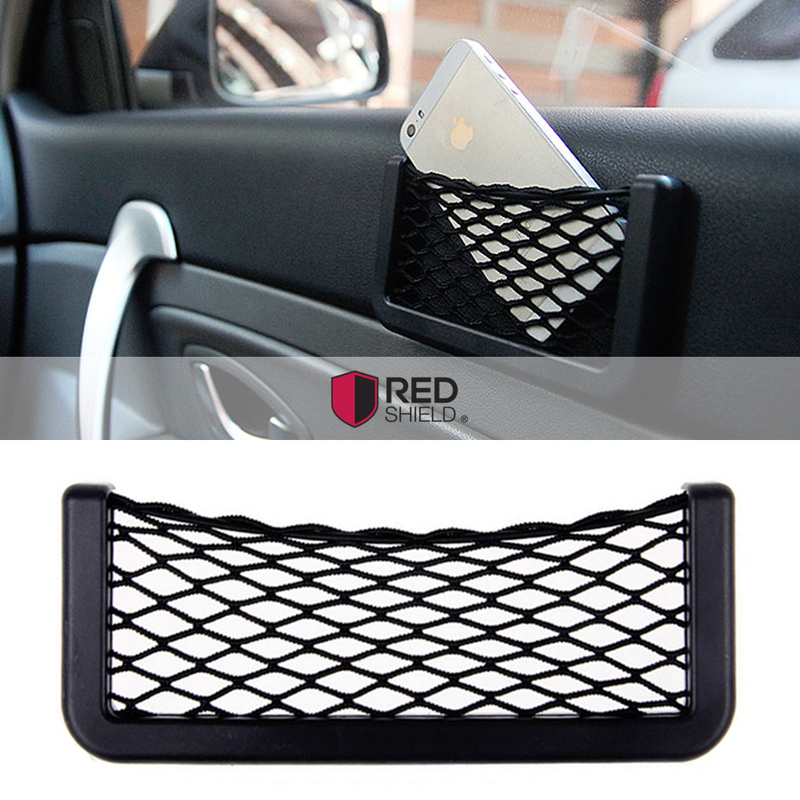 Holder has sliding arms that can accommodate devices up to 4.7 inches in width and no tools are required for installation. 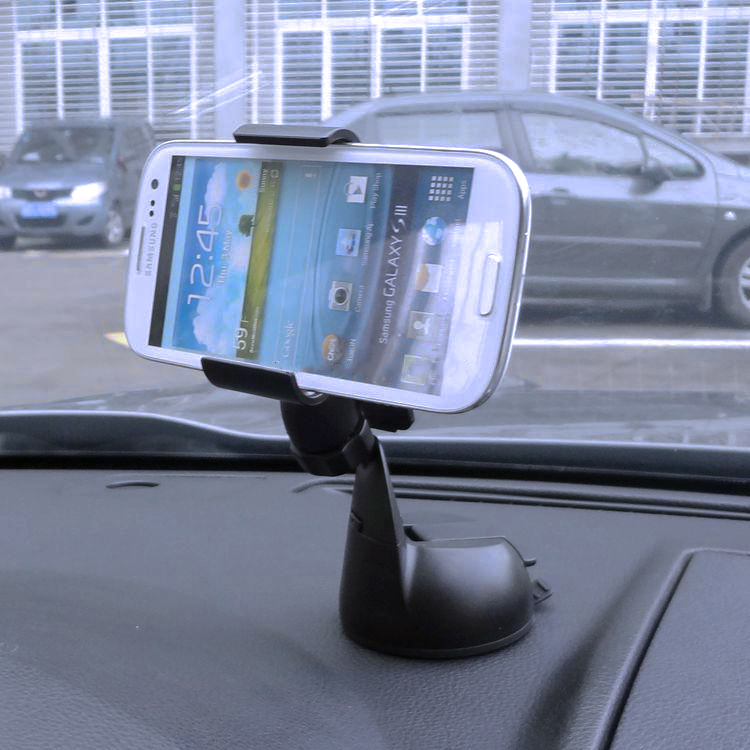 Mount your phone in a convenient place with the Visor Phone Holder mount. 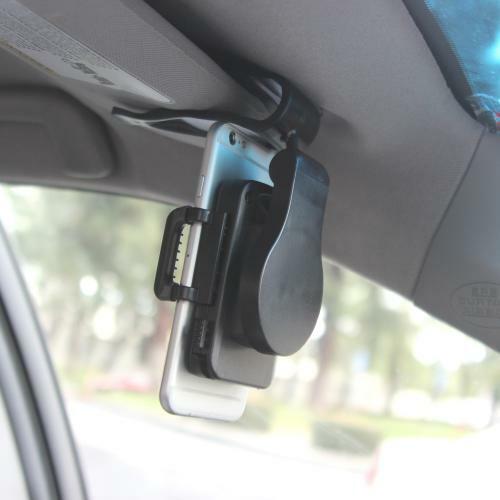 Holder has sliding arms that can accommodate devices up to 4.7 inches in width and no tools are required for installation. 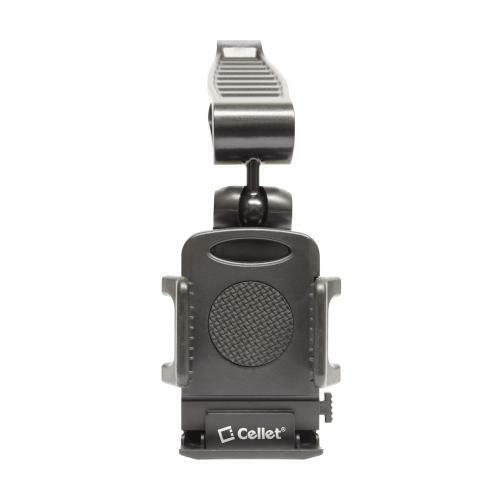 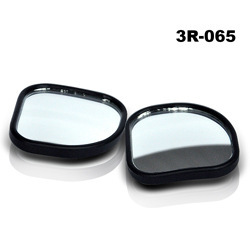 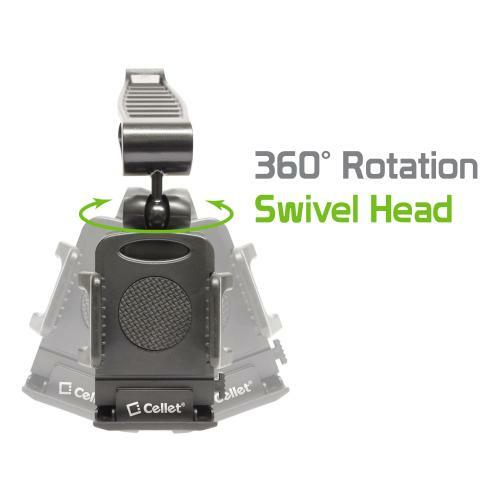 With a 360 degree rotating holder arm, your device can be positioned in any desired orientation.